These past couple of weeks have been filled with midterms at college. With all of this studying and preparation I thought I would share some jazz albums that help me study. Some of my favorite jazz albums are 'Relaxin', 'Steamin', 'Cookin', and 'Workin'. These albums all came out around the same time and contain mostly standards. 'Workin' is great for studying because, besides the name of course, it has a low key vibe that won't get in the way of you focusing. I love the track, "It Never Entered My Mind", because of the repetitive piano part that Red Garland plays. Ahmad Jamal has such an understated way of playing piano. His music seems to leave blank spaces for the listener to fill in. 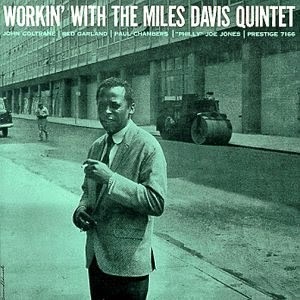 This particular album features Jamal's trio and is perfect background music for anything from homework to chores. I saw Brad Mehldau and his trio last December at the Berklee Performance Center. What struck me was his light touch on the piano, and the way he cumulates different sounds into his music. "Highway Rider" doesn't come across as any one genre, and it has this sort of energy that clears my mind. I have been taking online jazz education courses by both Chick Corea and Gary Burton. I absolutely love their collaborations, because it is a chance to reflect on both of their lessons. This album is very calming to listen to while I read books. Maria Schneider is one of my absolute favorite composers, and I have seen her big band live numerous times. "Concert in the Garden" is a gorgeous blend of classical, flamenco, jazz, and other world music. This music creates a perfect atmosphere to type a paper or do research. Even with so many tests and midterms, music can help create relaxation and focus. Please visit my jazz poetry blog, "Without a Poem", where I improvise a new poem everyday. I also have artwork and songs of the day, so stay tuned! 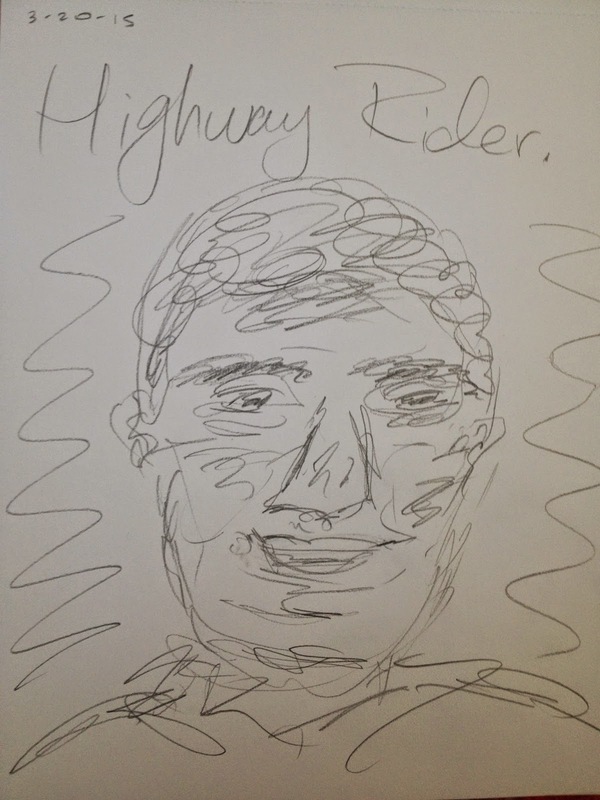 This week inspired my haiku, "Highway rider". What music helps you study?